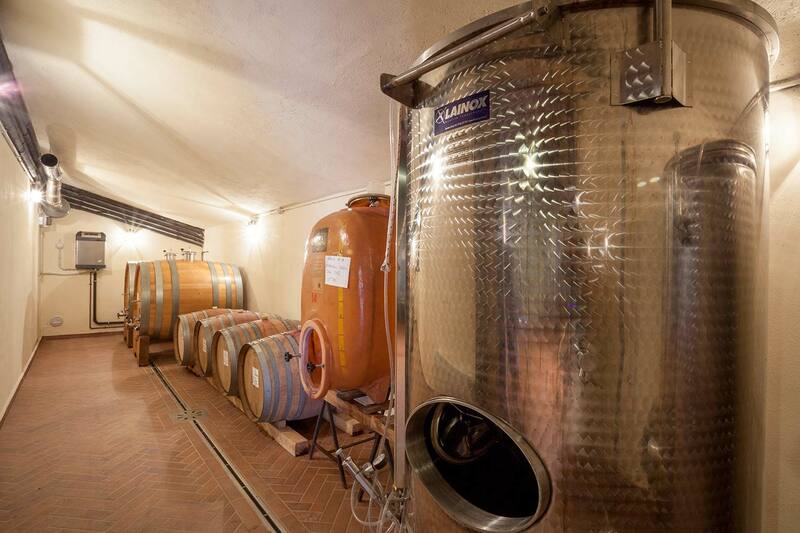 “Il Torrione” is a farm complex located in the heart of Umbria, at the foot of Saragano hill, in the municipality of Gualdo Cattaneo. The little medieval village Saragano gets its name from the roman consul, Lucio Licinio Sura, a great general whose skills as a warrior are represented on Trajan’s column in Rome. 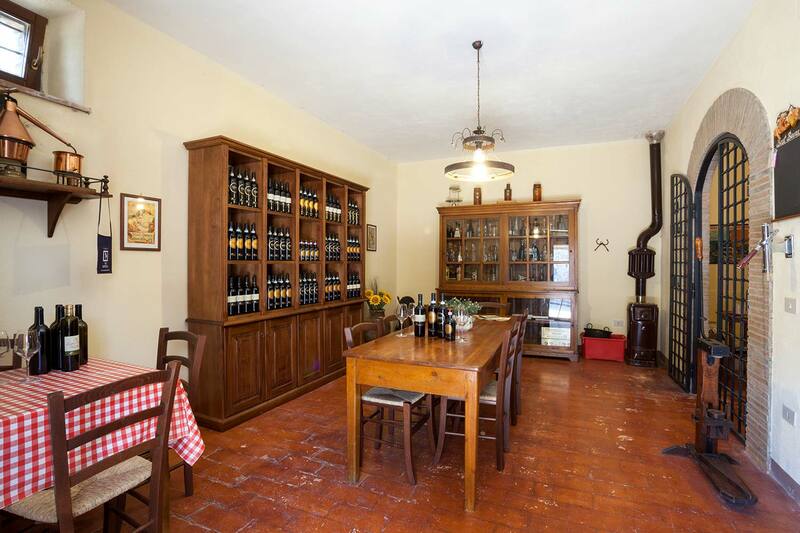 Il Torrione is a property of 40 hectares, in a hilly area located on a historic estate “Li Carletti”. The vineyard borders the medieval walls of the Longobard castle of Saragano, and the extensive views are of Monte Amiata and the mosaic of hills surrounding Todi. In the fine farmhouse of Il Torrione one absorbs the genuine and charming atmosphere of times past, modernised sympathetically in keeping with its simplicity and tradition. 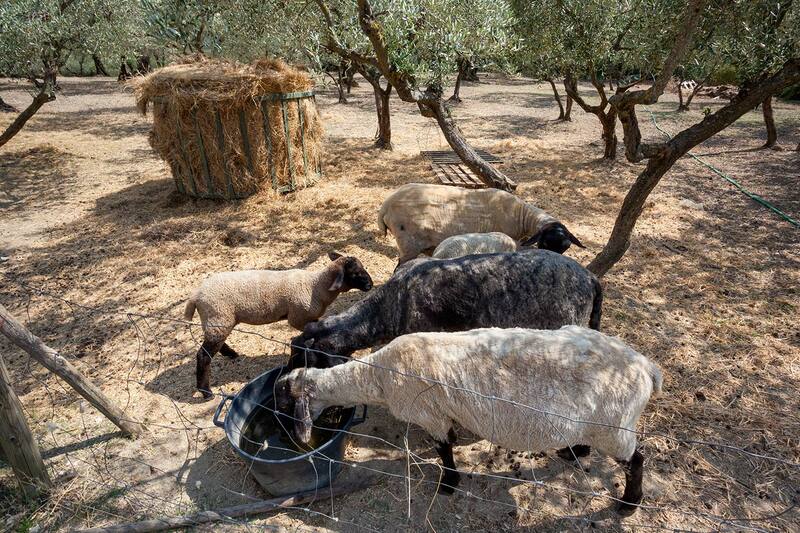 The crops are close to an extensive wooded area with oak trees and typical Mediterranean vegetation, where blackberries and wild asparagus flourish. 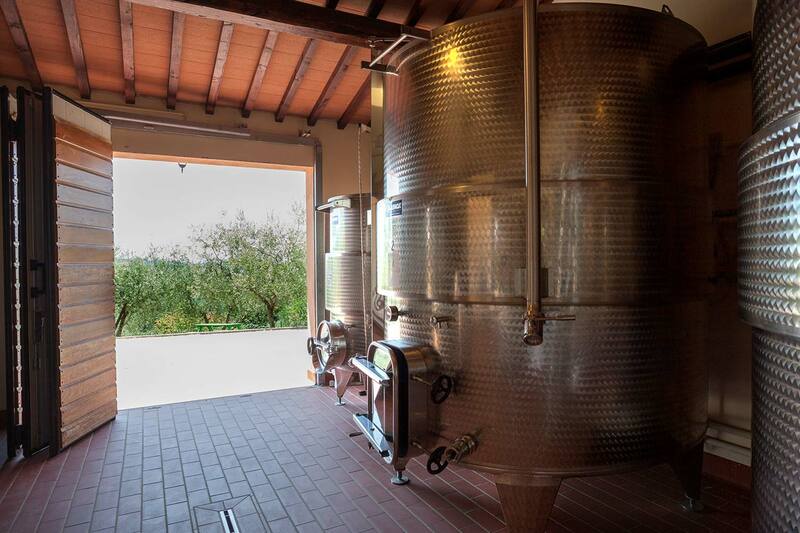 Our aim for the farm is to continually improve the quality of our wines, Montefalco Rosso DOC, Montefalco Sagrantino DOCG and our DOP extra virgin olive oil. Furthermore, our cereals are grown using annual crop rotation methods, an ancient practice that improves soil fertility.